Our Beginner Youth program is designed to introduce our children (ages 6 – 12) to martial arts and help build coordination, confidence, and respect and develop bully proofing skills. The curriculum includes fun, fast paced martial arts games & interactive drills to teach martial arts techniques to ensure a strong foundation for future education in our Advanced Youth program as well as having a greater understanding of martial arts. Our Instructor Team also promotes and reinforces strong core values to our students in both group “mat chats” as well as in one on one training sessions. Our Program Goals for our Beginner Youth program is to build confidence, learn self control, and build a sense of respect both inside and outside the school and increase coordination and focus. Our Curriculum Focus is self defense, coordination and memorization, anti-bullying training and physical training. Our Advanced Youth program is for our most focused and serious youth students interested in pursuing their black belt in martial arts. These kids have matured and have become very focused, learning much more advanced techniques and principles. 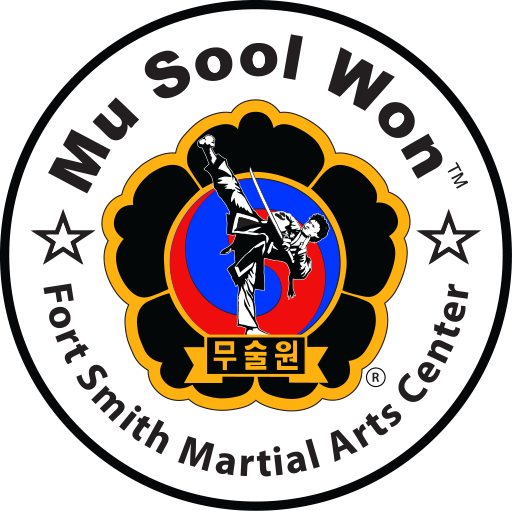 All these kids have graduated from our Beginner Youth program and many go on to become Black Belts in Mu Sool Won while some even go as far as to join our Competition Team as well as our Instructor Team as Assistant Instructors and eventually Instructors. Our Program Goals for our Advanced Youth program is to build more confidence for them by teaching them leadership skills, increase coordination & focus with more advanced drills, refine our anti-bullying material as well as teach them more advanced principles. Our Curriculum Focus is to define our overview of both the beginner & advanced material, teach our kids advanced self defense methods, engage in more physical training as well as teaching them weapons and sparring. The Beginner & Intermediate Adult Program is for our Teens & Adults that are interested in perfecting the core principles and techniques of martial arts. The curriculum is centered & focused on self defense techniques and breaks down in detail the most basic principles of our martial arts. This class provides a safe and friendly environment where anyone of any skill level can learn. Our Program Goals for our Beginner & Intermediate Adults program is to educate our students about self defense, build confidence, enhance our physical fitness and create a strong foundation for our more advanced classes. Our Curriculum Focus is to define our overview of our fundamentals, engage in self defense based techniques, and improve our understanding of physical fitness & coordination as well as teaching weapons and sparring. Private lessons are by appointment only. Please see monthly newsletter for special events and tournament details. Children and adults are encouraged to try a couple of classes for free.